France’s Technicolor SA-owned brand Thomson is re-entering the television manufacturing market in India after almost 15 years. The Indian television market is dominated by the likes of Samsung, LG and Sony and its size is pegged at Rs 22,000 crore. Thomson is looking at an ambitious 6-7% market share in the short term and has put its game plan in action. To realize this Indian dream, Thomson has entered into an exclusive licensing agreement with Indian contract manufacturer Super Plastronics Pvt Ltd (SPPL) for launching "high-end yet affordable" smart TVs in India. 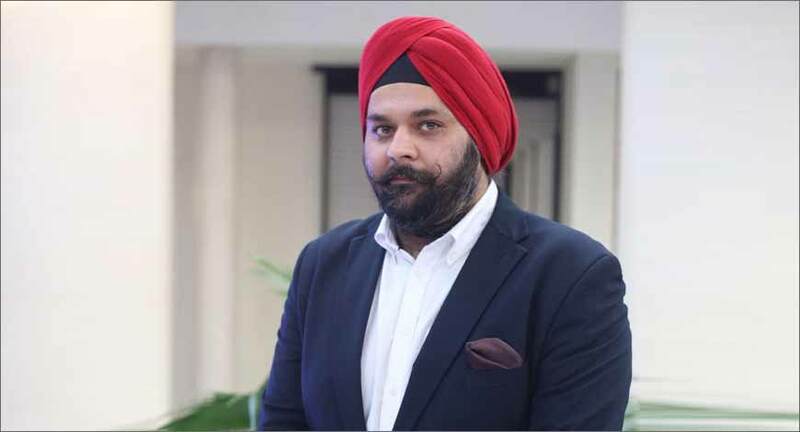 In an interview with exchange4media, Super Plastronics CEO Avneet Singh Marwah spoke about the second innings of Thomson and how the brand plans to capture the Indian market. Thomson is starting its second innings in India after a long gap, what prompted the brand to look at the Indian market again? India is the largest market in terms of developing economies. Moreover, the transformation from CRT TVs to LED TVs is about 11 million households, and constant innovations are taking place in this space. By 2020, India will be the third biggest TV market in the world and these factors make the Indian market an attractive destination. With a number of players commanding a sizeable market share, what is your game plan to get a decent foothold? If you go back 15 years, every household used to have just one TV set. But now, almost every room in most households has a TV. Having multiple TV sets in a single household is a concept which is growing rapidly in India. As far as the saturation factor is concerned, it will not happen at least for the next 10 years. This is because many innovations are yet to reach India. There is a revolution in the market now. They have started making apps for TV. India is still maturing as far as TV technology is concerned and sales will grow at 11% in India for the next three years at least. Will the growth of smartphones in India pose a challenge to TV sales in the near future? Let me first say that our strategy is to make affordable televisions with best of technologies. For India, our aim is to manufacture TVs with affordability in mind, something which the top three players here do not do. Talking of smartphones and small screens, the feel factor always comes from the bigger screen. If you are watching a live match, you won’t get the feel of it on a small screen. Yes, mobile is easier in terms of accessibility, but if given an option, one will prefer TV anytime. So there is no threat whatsoever. What kind of marketing strategy is Thomson going ahead with as it opens its second innings in India? Our strategy is to go online first and not get into offline sales. We are working closely with our retail partners with a sharp focus on ROI. Moreover, the kind of conversion you get on digital is not what other platforms offer. Keeping this in mind, we are looking at 6-7% market share in this financial year.